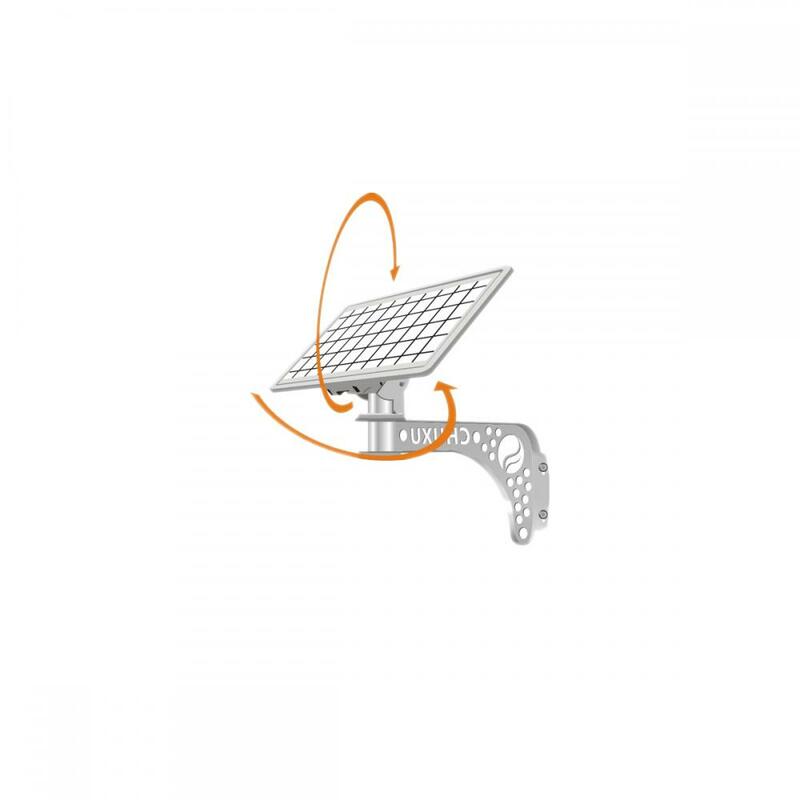 This Energy Saving Solar Garden Lighting with integrated design and aluminum alloy, without cable connection. 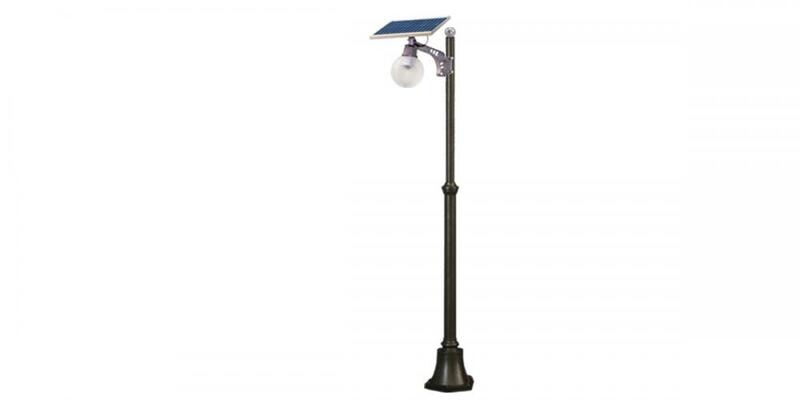 It is all in one lamp from 4w to 16w, operate in all weather conditions: rain, clouds and snow. 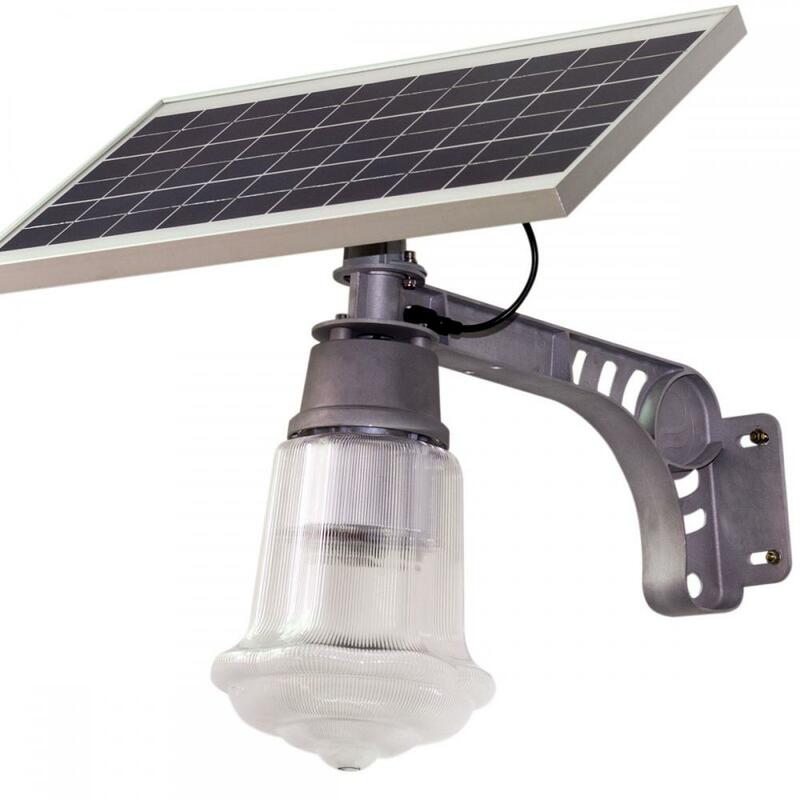 and it is suitable for most of the streets, residential roads, industrial-zone roads, square, park, school, campus, farm, villas, gardens and other places of road lighting. 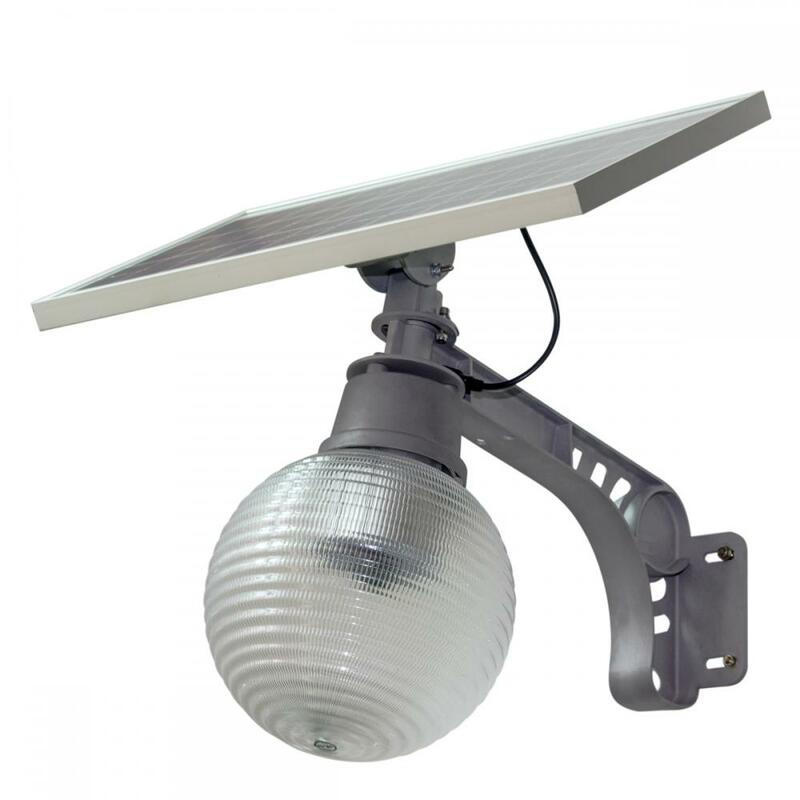 Looking for ideal IP65 Solar Light Manufacturer & supplier ? We have a wide selection at great prices to help you get creative. 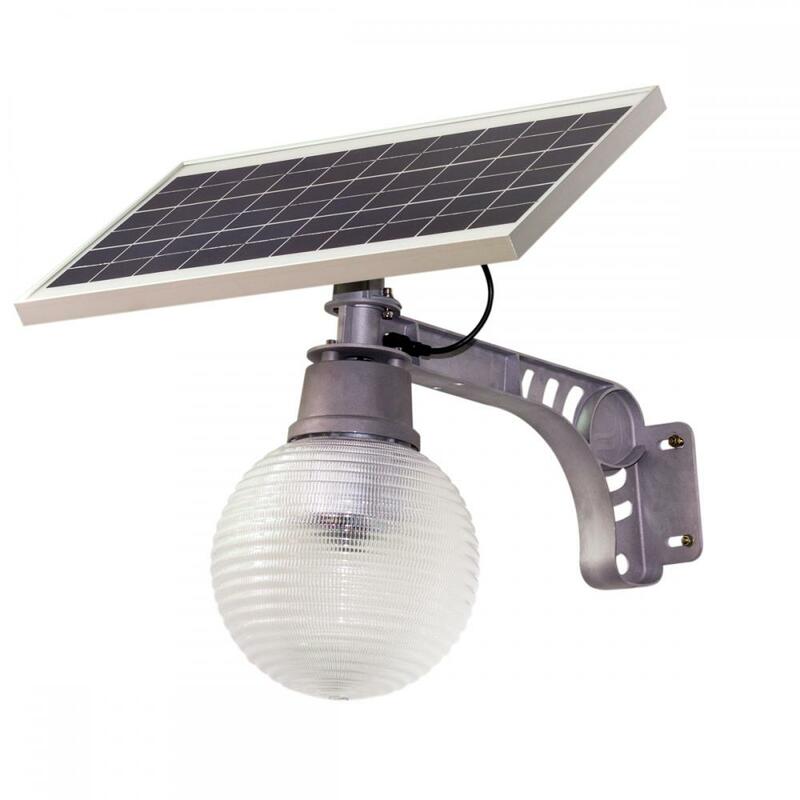 All the Solar Light for Garden are quality guaranteed. 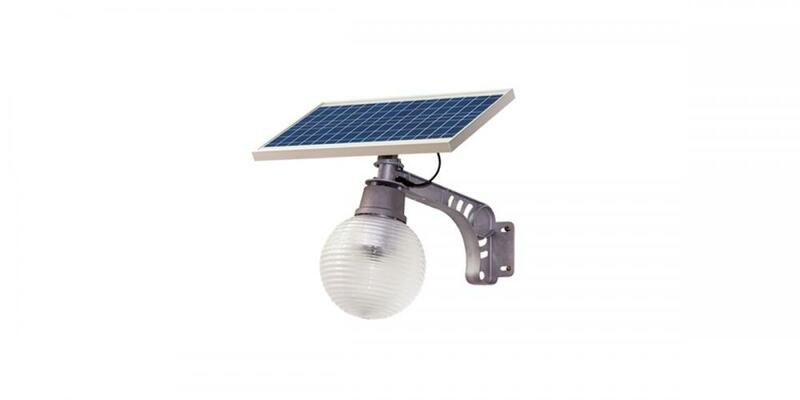 We are China Origin Factory of Energy Saving Solar Lighting. If you have any question, please feel free to contact us.